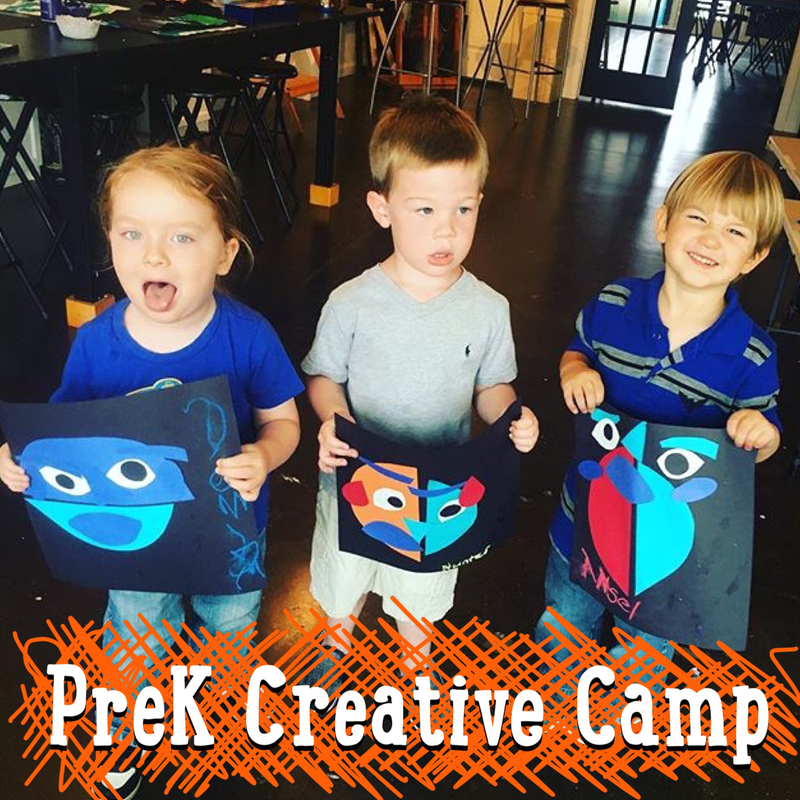 Join Traveling ART, Bonjour Texas, and the Purple Chair for our PreK Creative Camp! 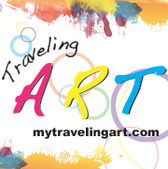 We will have three 45 minute rotations with StoryTime at the Purple Chair, art at Traveling ART, and cooking classes at Bonjour Texas! 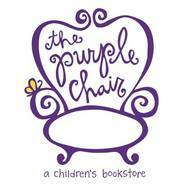 Registration through the Purple Chair!